Photography by Janice Strong of East Kootenay, landscapes and the outdoors. 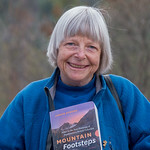 Janice is the author and photgrapher of Mountain Footsteps Hikes in the East Kootenay of southeastern BC. She is a landscape photographer featuring images from the southeastern BC. Janice Strong's images are displayed in collections all over the world, they have been on many publication covers and they are used for commercial brochures and marketing. 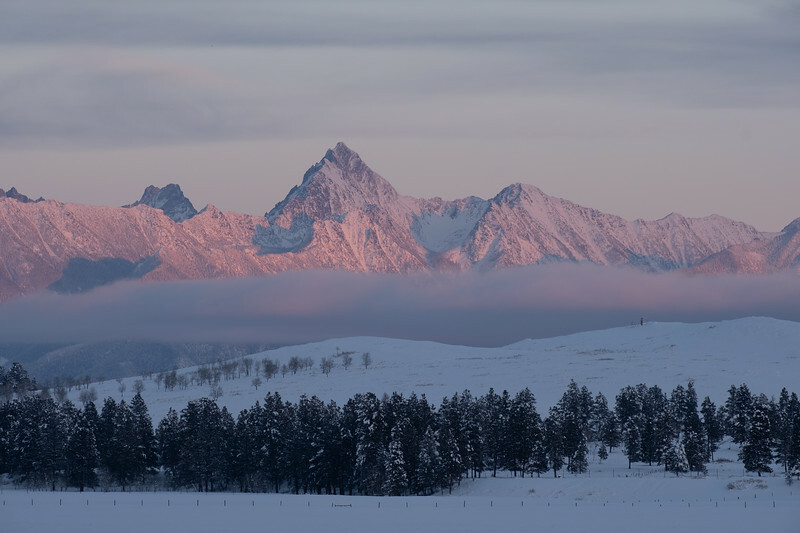 Janice Strong's galleries of Fisher Peak and the Steeples Range of the BC Rockies are her most popular images. Real estate and commercial photography is also part of her services. Landscape and Nature photography primarily in the East Kootenay of southeastern BC. Janice's work is displayed in collections all over the world. Her work is often selected for publication covers and commercial business marketing.